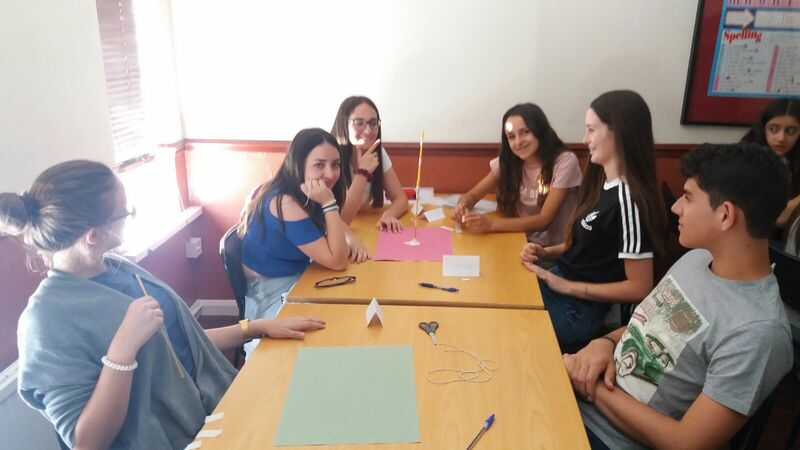 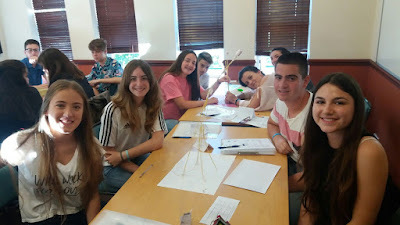 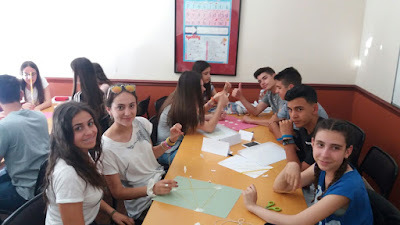 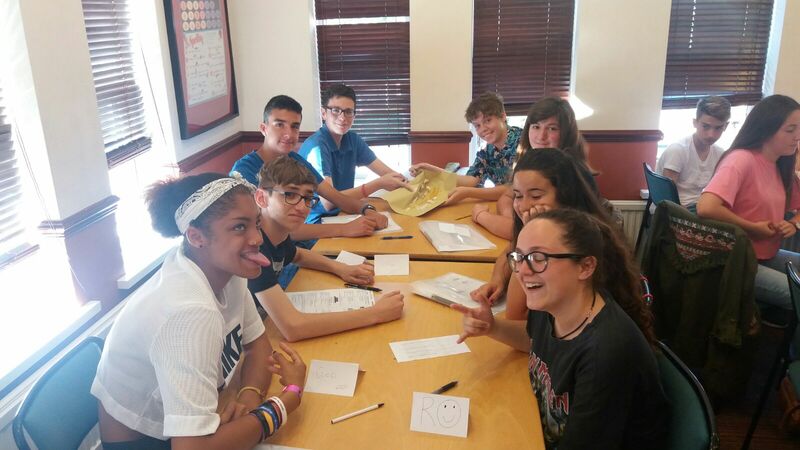 This morning some of the classes were rearranged, as some of the students thought that what they did on Friday was too easy for them. 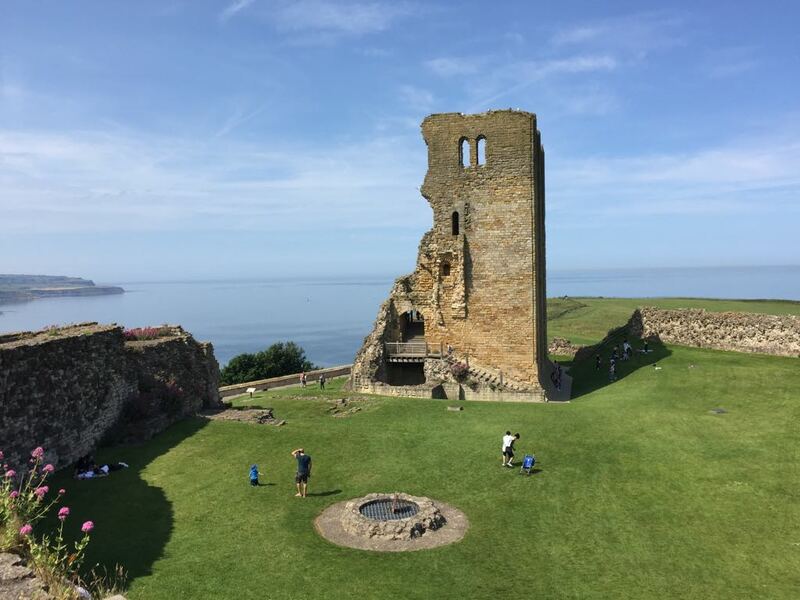 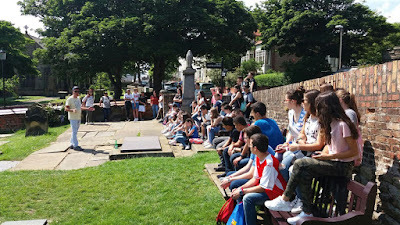 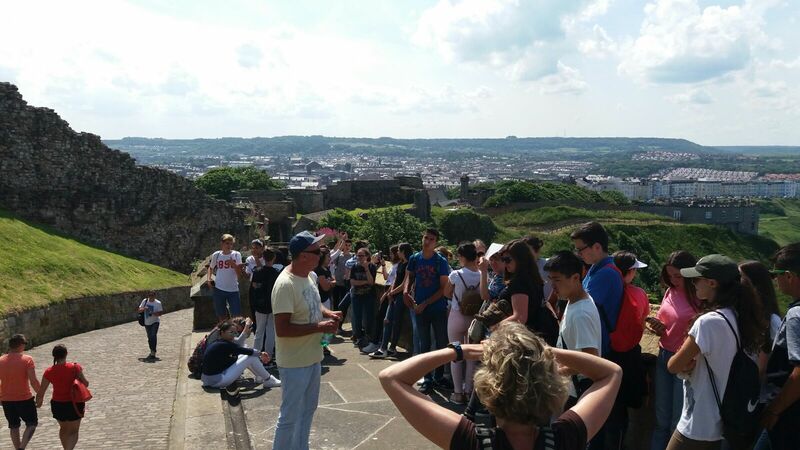 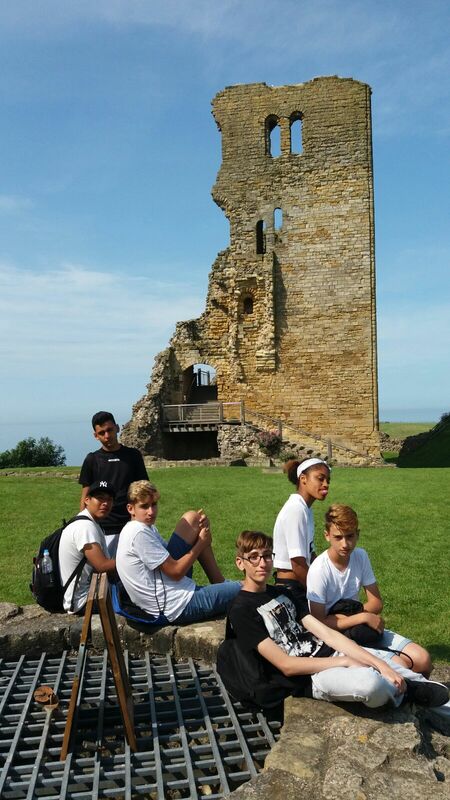 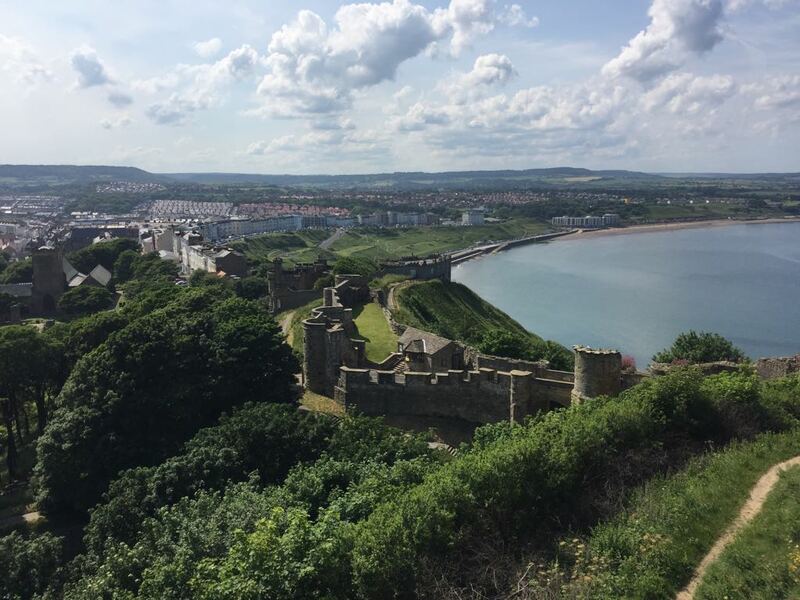 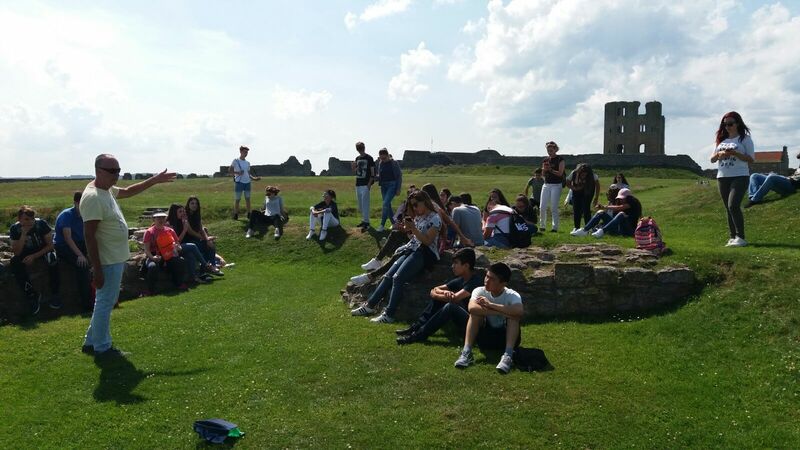 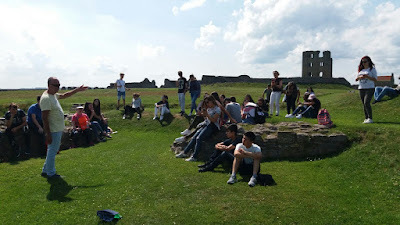 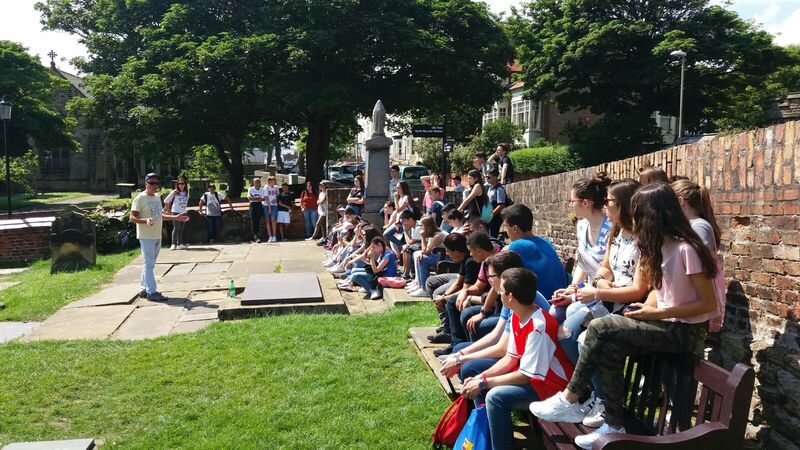 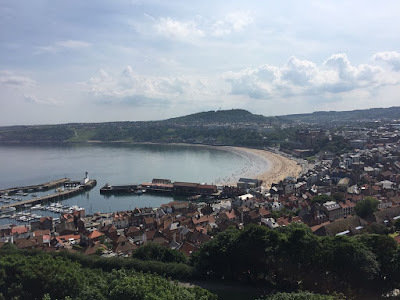 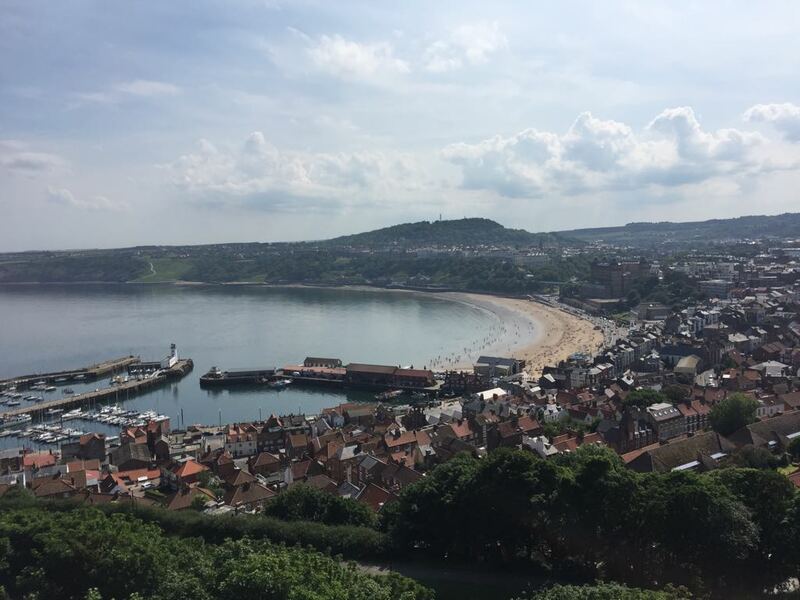 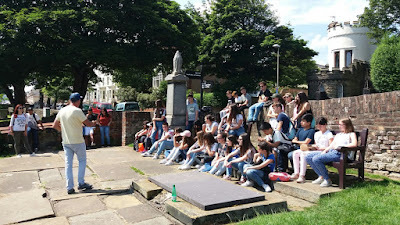 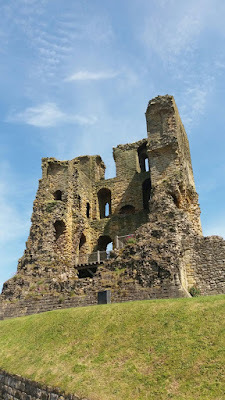 After the lessons, we walked to Scarborough Castle, where Mick told us interesting stories about the Romans, the Vikings, signal stations, and how the people from Scarborough defended themselves from Oliver Cromwell and his followers in 1645, during the English Civil War. 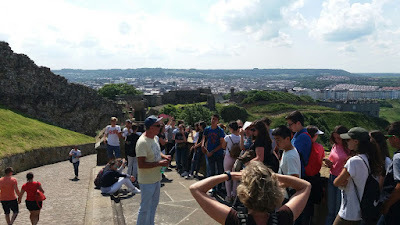 These girls pretended that they had been shot dead by their enemies, and they rolled down the hill in “severe pain”. 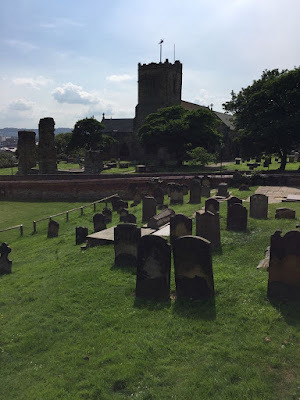 He also showed us the burial place of Anne Brontë, who wrote The Tenant of Wildfell Hall, which is said to be one of the first feminist books in the history of literature.